Ready for Brexit is independent and objective. It aims to help businesses and organisations manage the challenges and opportunities that Brexit brings. The VDMA represents more than 3,200 member companies in the SME-dominated mechanical and systems engineering industry in Germany and Europe. 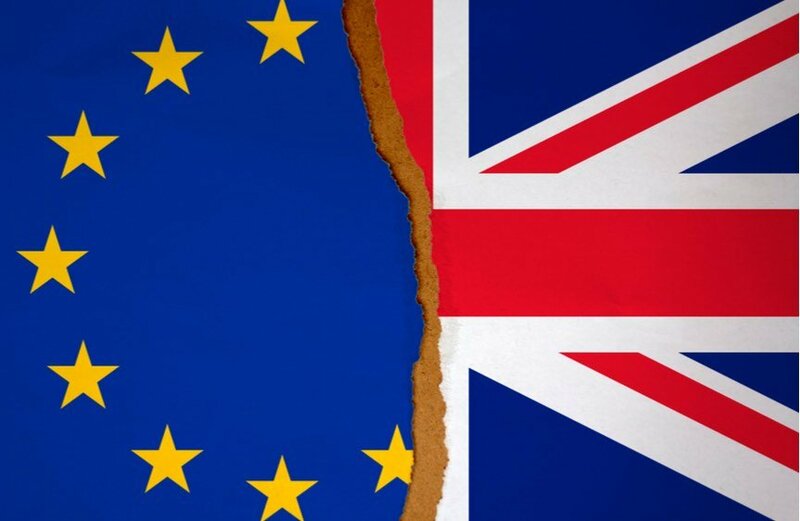 Following Tuesday’s vote in the House of Commons, Thilo Brodtmann, executive director of the VDMA, made this statement: “After the vote in the British House of Commons, there is, unfortunately, no new hope of avoiding the unregulated Brexit. The decision of the British parliament to avoid a hard Brexit is not enough. Rather, the British must now finally put constructive and feasible proposals for a solution on the table. The removal of the backstop from the withdrawal agreement is a pipe dream that will not advance negotiations. The hard Brexit is getting closer every day”. Steve Whiting of Agile Solutions asks is your data ready for Brexit? The No Deal Brexit Survival Plan maps out the time available and the time required to undertake the processes to prepare your business for a No Deal Brexit. The Brexit Directory is an extensive database of information and links organised by business function to help you find the information your business needs to know.